Transmission repair can be very time consuming and takes much patience when trying to fix the parts that make up the complex system. Our employees at Denver Transmission have been selected because they carefully diagnose the problem and present you with all of your options before moving forward with the repair. To diagnose the problem we always start with the most simplistic answer first and then work our way up through the list of things that could be wrong. We want to determine the facts before finding the solution. Sometimes a simple transmission flush will make a world of difference; the fluid is usually red which is good to know if you have a leak in your car. 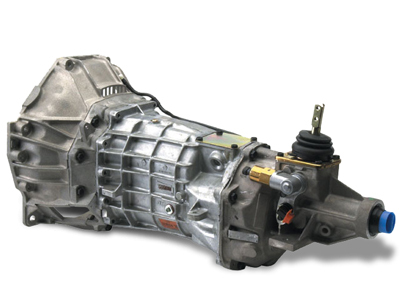 Denver Transmission specializes in automatic and manual transmission repair as well as complete transmission rebuilds. You will find that we are able to pinpoint the problem more precisely and can replace specific parts, if something needs to be fixed, better than our competitors. 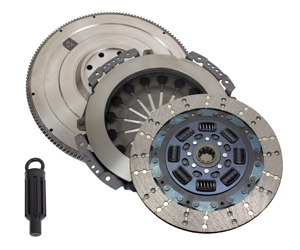 Our trained specialists will be able to diagnose the problem and get your car up and running again, leaving you with peace of mind and a transmission that will last.